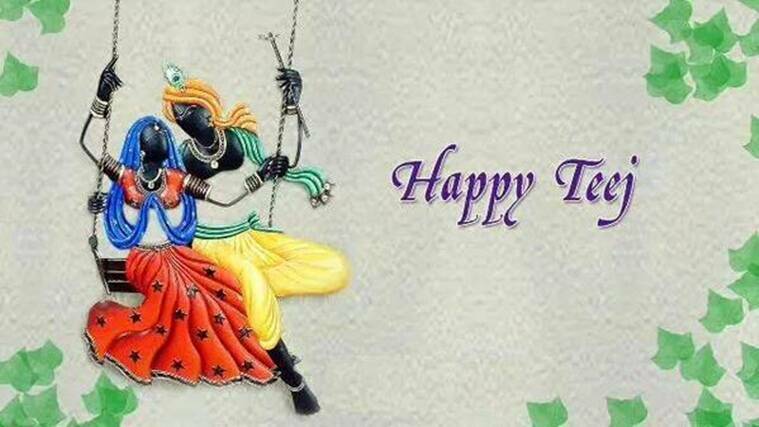 Celebrate Teej 2017 with these beautiful and inspirational quotes and greetings. Rooted deep in Indian tradition, Teej plays a significant role in a women’s life. Celebrated every year during July-August, womenfolk show their devotion towards their husband or husband-to-be on this special day. They keep a fast and pray to Goddess Parvati for the long and healthy life of their better half. There is an age-old legend which says Lord Shiva and Goddess Parvati came together on this day but not before the Goddess took 108 births to have Lord Shiva as her husband. In ecstasy, she declared this day to be highly auspicious for women and proclaimed that whoever invokes her on this day will be blessed with whatever one desires and also a happy married life. On this auspicious occasion, we bring you a collection of SMSes, wishes and quotes to wish your family and your loved ones. * I love you very much. I want you as my wife in every birth. 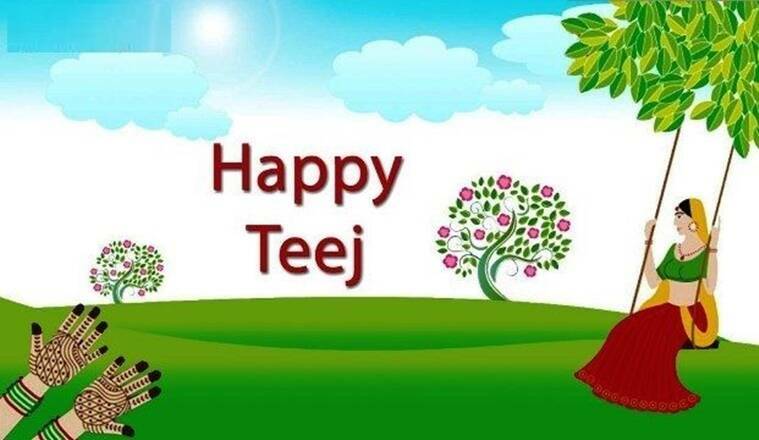 I wish this Teej comes with lot of happiness in our lives. * May this Teej, light up for you. The hopes of Happy times, and dreams for a year full of smiles! Have a beautiful and happy life with your sweetheart. * May the swings of joy fill your heart with love, happiness and abundant fortune! * Maa Parvathi app pur apni krupa humesha banaye rahkhee. * May Lord Vishnu bless you with wealth and prosperity on the occasion of Teej. * You are the sweetest daughter-in-law. My good wishes are always there for you. Keep smiling as you always do.